As feminists, we are daughters and sons of abolition. Finally, abolitionists and suffragists will be on the front of the $20 bill and the back of the $10 bill — including pro-life feminists! In celebration, Feminists for Life will once again reveal our original research about these Remarkable Pro-Life Women® and women born into slavery, so that we can expand our efforts to educate the public about our rich pro-life feminist history and abolitionist roots. 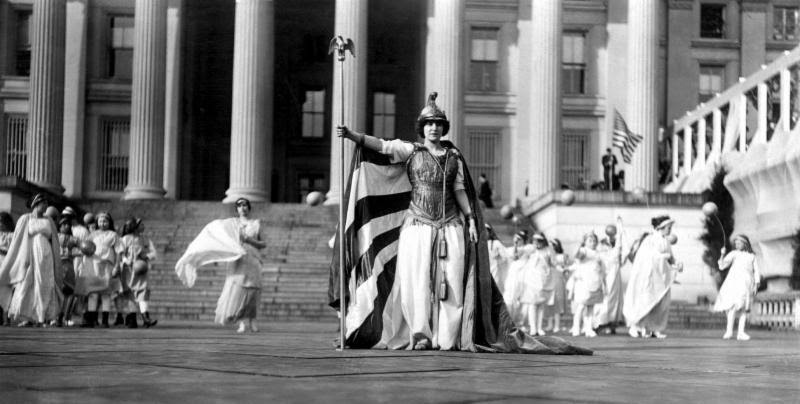 Suffragists in front of the Treasury Building. March 3, 1913. Lucretia Mott, who labored to champion the causes of abolition and suffrage equally. Sojourner Truth, who was auctioned off along with a flock of sheep for $100, and who escaped to freedom with her newborn daughter. We all know that those who don’t understand history are doomed to repeat it. The Revolution, published by Susan B. Anthony and co-edited by Elizabeth Cady Stanton, went bankrupt by depending on one donor. Like Alice Paul, who successfully led the movement seventy-five years later to achieve the 19th Amendment, we know that we have to share in the responsibility to ensure Feminists for Life is here for women and men tomorrow. We need to speed up the time when abortion becomes unthinkable. Because like these women we know all people are equal. All choices are not. And we need to end this. P.S. 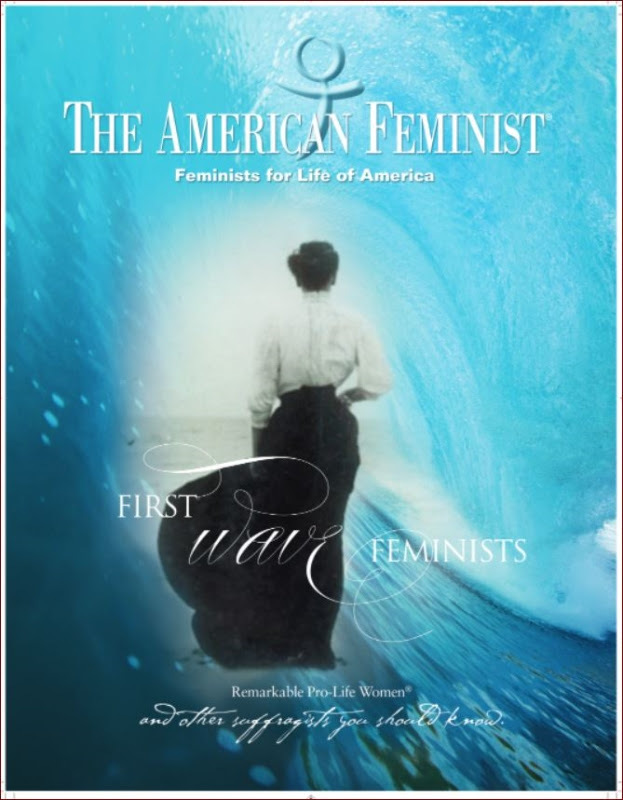 If you are not a supporter yet, would like to give a gift membership, or renew after your support of $35 or more a year has lapsed, I will send you “First Wave Feminists: Remarkable Pro-Life Women and Other Suffragists You Should Know” and other tools you can use.